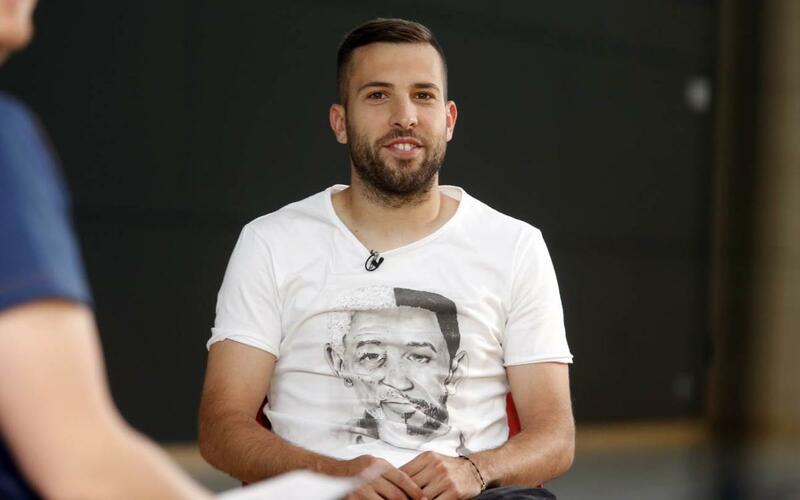 Defender Jordi Alba gave his thoughts on the final in an interview with Barça TV ahead of Saturday’s clash with Alavés in the Vicente Calderón stadium in Madrid. “The Copa del Rey is a great and attractive competition because of the fans and the atmosphere between them,” said the left back. Captain Andrés Iniesta spoke of the squad’s desire to end the season on a high in an interview with Catalan radio station RAC 1. “It’s another trophy and it could help us finish the season in the best possible way,” said the man from La Mancha. With reference to Barça’s opponents in the Copa del Rey final on Saturday, Iniesta made it clear it will not be easy. “Alavés have put in a great season and they find themselves at an important moment in their history,” concluded Iniesta. Former FC Barcelona captain Carles Puyol also spoke to Barça TV and looked forward to the game with Alavés. “The Copa del Rey final is one of the best games of the season. The fans follow it intensely and the atmosphere is always great,” said the man who was a first team player between 1999 and 2014.